"When I came to this country I tried to interpret everything into Japanese, then into English. By using my senses to help me understand English, the artistic side of my mind opened up." 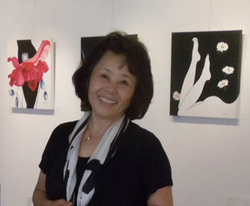 Mariko Irie, a lifelong painter, was born and raised in Tokyo. She received her BFA at Musashino Art University in Tokyo. 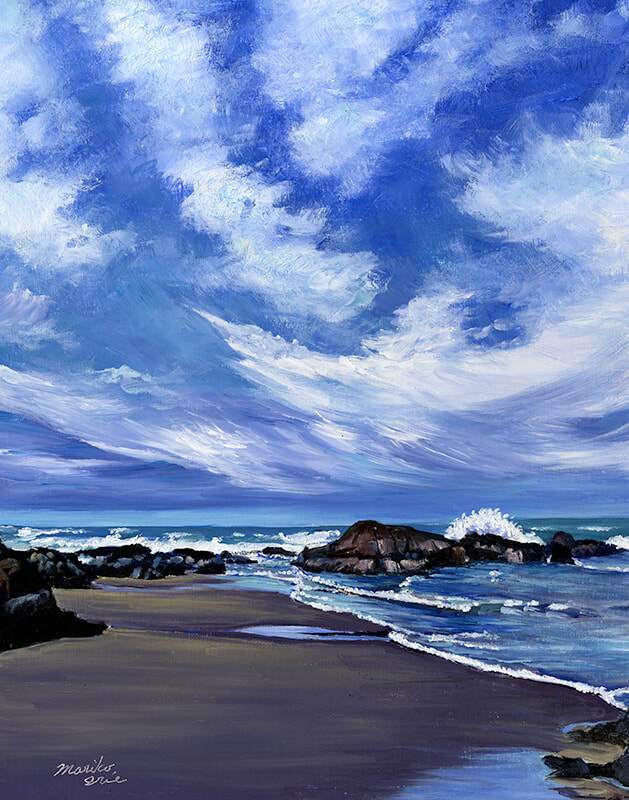 Mariko moved to Mendocino in 1982 to pursue her painting. She studied printmaking with Robert Rhoades and American Realism painting with Bill Martin at College of the Redwoods in Fort Bragg. 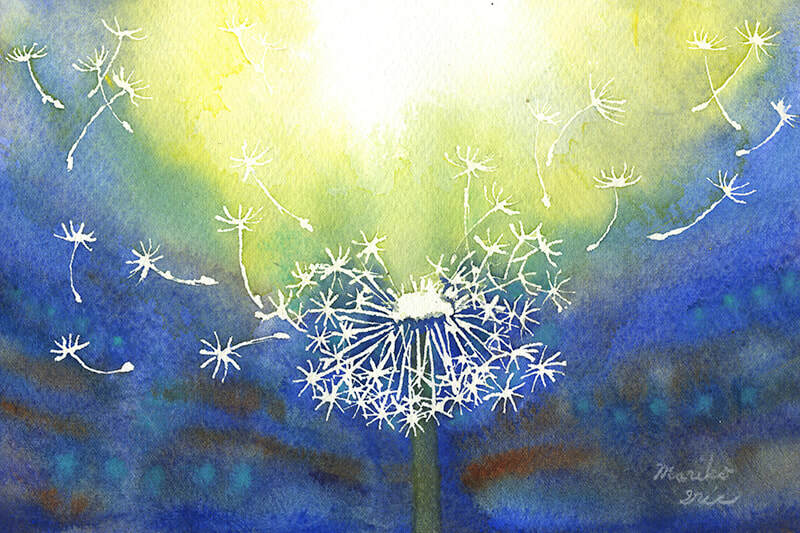 Mariko has been fascinated by painting watercolors for twenty years. She creates the paintings in a way that retains the distinctive look associated with the medium. Now she is focusing on painting in Watermixable Oil. She is really enjoying painting in this rich and vivid color medium as well as watercolor. 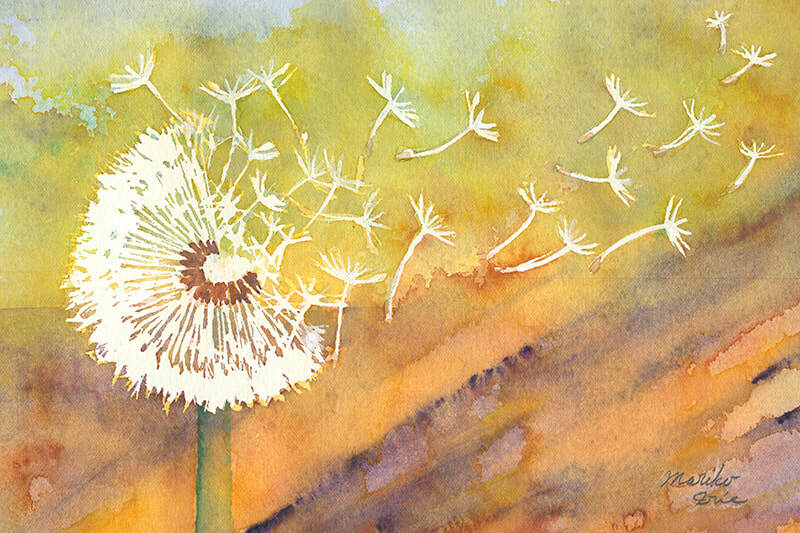 Her paintings are rich in the traditional style and have a contemporary feel. Mariko has been in numerous solo and group shows, receiving prizes as well as having paintings selected for posters for Winesong 1995, the Mendocino Music Festival 2004, the Voices From Earth Concert 2005, Art in the Garden 2008, and a cover of the magazine “Mendocino Arts” winter issue 2008. Her art works are well known locally and widely collected privately and publicly throughout the United States, Japan, England, Germany and Canada, including the public collection of Newport Communications in California and the Miasa Governor in Japan. 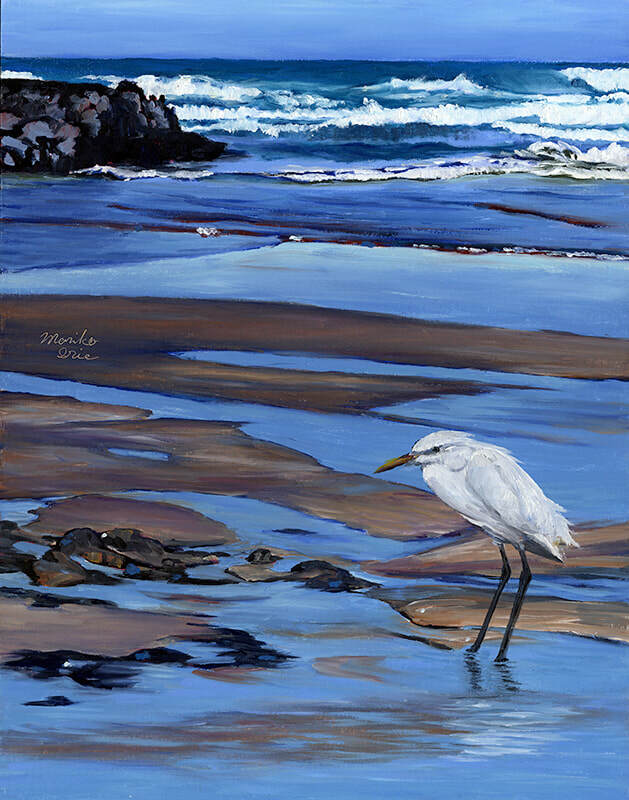 Mariko is represented at the Northcoast Artists Gallery in Fort Bragg, the Mendocino Art Center and the Highlight Gallery in Mendocino. Mariko has been seeking eternal peace and beauty. She hopes that the silence of her painting gives room for contemplation.